The Police Service of Northern Ireland said 29-year-old journalist and author Lyra McKee was shot and killed, probably by a stray bullet, during rioting in the city’s Creggan neighborhood. It said the dissident group, the New IRA, was most likely responsible. The tension between the Ukrainian army and the pro-Russian separatists of the Donetsk People’s Republic and Luhansk People’s Republic, which declared independence in 2014 with military support from Moscow, shows no sign of abating. Despite the Minsk ceasefire agreement, conflict continues to affect everyday life; the hiss of bullets flying overhead and the crack of far-off sniper fire are familiar sounds. 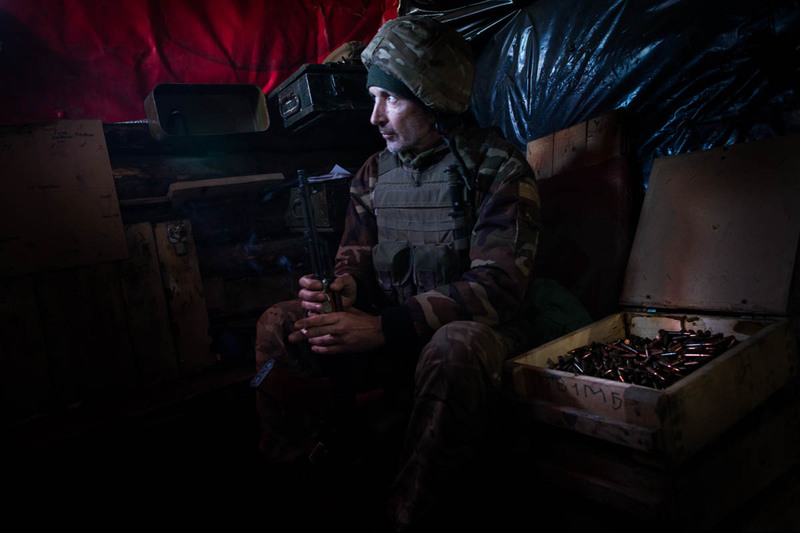 The regular Ukrainian army patrols the trenches and fights on the front line because pro-Russian snipers are positioned nearby. Turkish fighter jets on Thursday hit PKK terrorist targets in northern Iraq, Turkey’s Defense Ministry said. Turkey’s military bombarded positions of the Kurdistan Workers’ Party (PKK) in northern Iraq on Saturday, the state-run Anadolu news agency reported. The bombardment occurred the day before nationwide local elections in Turkey, which present the first opportunity for Turkey’s citizens to express their opinion about the government of President Recep Tayyip Erdoğan since he gained vast new powers last June. Two Turkish soldiers have been killed following clashes with suspected Kurdish militants in Iraq, the defence ministry reported on Saturday. Eight more troops were injured during the Turkish operation in northern Iraq on Saturday, where Ankara keeps a military force to combat Kurdish militants, according to Reuters.